Contact us to book your appliance repair or use our web page for 24/7 online booking option. 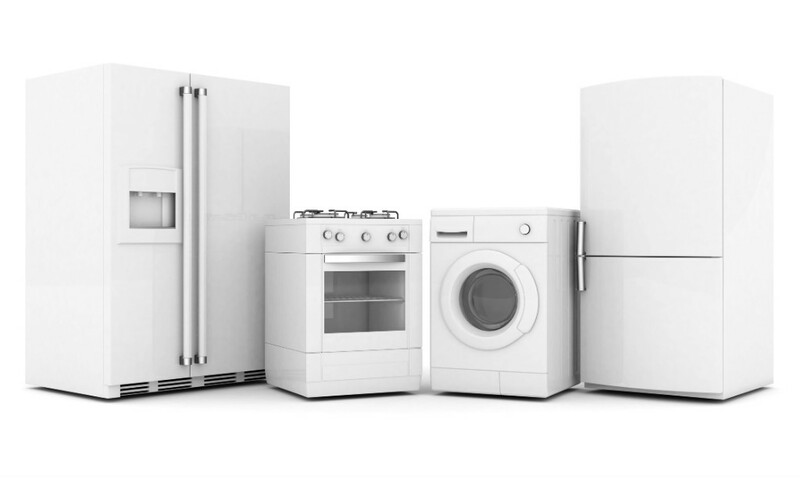 Whether it’s your fridge, freezer, washing machine, tumble dryer, oven or any other appliance which is giving you trouble – we get someone to you fast. With handy same-day and next-day appointments available, you can get a specialist round to make any and all necessary repairs – then and there – without paying the large call-out fees and deposits you’d normally expect. What brand of appliance do you have? We cover them all: AEG, Ariston, Beko, Bosch, Baumatic, Creda, Electrolux, Elica, Hotpoint, Indesit, LG, Miele, Liebherr, Lamona, CDA, Samsung, Zanussi, and Whirlpool. Give us a call. Tell us what the problem is. We’ll be there. Enjoy guarantee-protected workmanship every time. You’ll find that all annoying process of searching and ordering an oven or tumble dryer repair have been ironed out of the Mix Repairs: No more call-out charges. Only what you pay is one fixed labor charge and parts (if required). Comprehensive six-month guarantee included. Without you needing to add anything on to your bill. What’s more, all of the work we do is covered by full insurance policies. Qualified and certified staff. 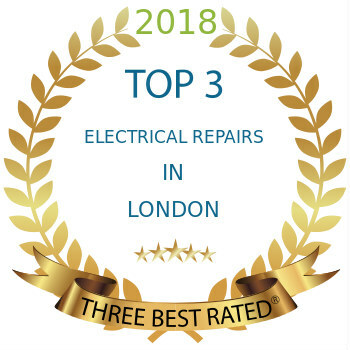 The not-so-secret reason behind our success, when you book a service from Mix Repairs you know you’re getting workmanship from properly trained and qualified professionals. Contact us now to request a free quote. Then book at your convenience, available online seven days a week.